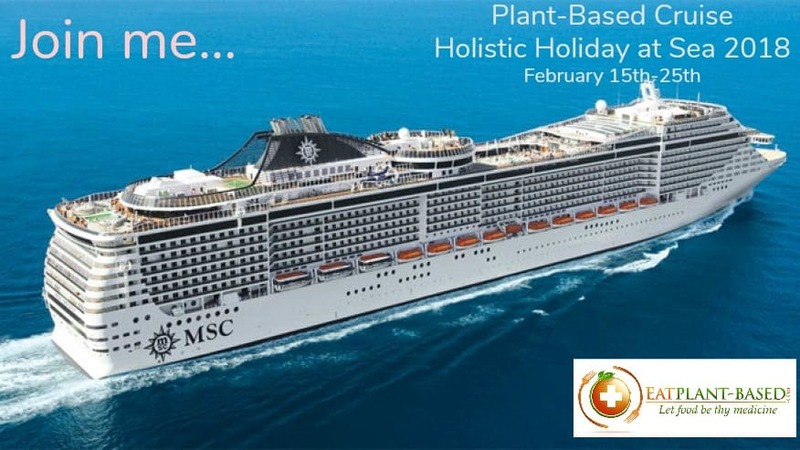 Ever since 2013, when I heard that there is actually a plant-based educational cruise, I have dreamed of setting sail with some of the leading experts in healthy nutrition for a 10-day holiday at sea. 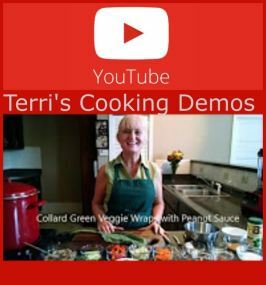 It has been five years since my transition to a plant-based lifestyle, and I am so excited that my dream is finally coming true! 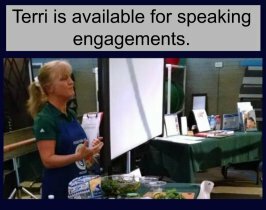 I will be going on my first cruise ever, and it is a plant-based educational vacation, February 15th-25th, 2018. 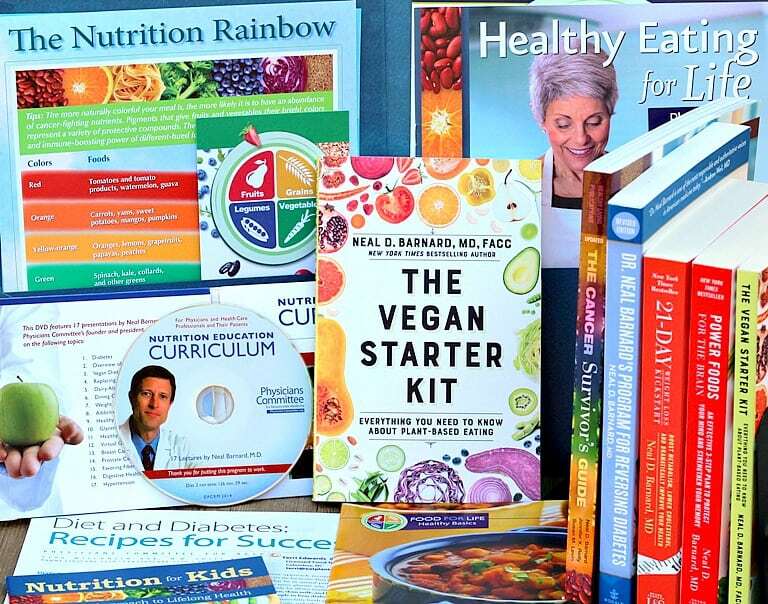 Each year, I have looked at the Holistic Holiday at Sea speaker list and recognized names like Dr. Colin Campbell, co-author of The China Study; Dr. Michael Greger of NutritionFacts.org; Dr. Caldwell Esselstyn, author of Prevent and Reverse Heart Disease; Dr. Neal Barnard, author and President of Physicians Committee for Responsible Medicine, and that is just to name a few. I have never even been out of the country and am so excited that the cruise will leave from Miami, FL and stop at Ports of Call like the St. John’s Antigua and Barbuda, British Virgin Islands, Freeport Bahamas, and others. Full itinerary found at this link. Update: a few ports have been changed due to storm damage. 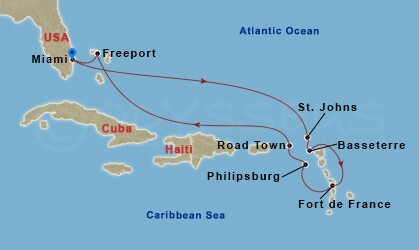 The new itinerary is: St Thomas, St. Kitts & Nevis, Fort de France, Martinique, Barbados, and Guadeloupe. More information can be found HERE. Our special 15th Anniversary 10-night cruise will sail from Miami, Florida to exciting new ports of call, including Martinique; St. Kitts and Nevis; Tortola, British Virgin Islands; St. John’s, Antigua and Barbuda; Philipsburg, St. Maarten; and Freeport, Bahamas. Holistic Holiday at Sea has invited me to become a co-promotional partner with them, which means good news for anyone who is thinking of signing up to come along on the cruise. 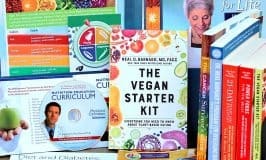 Mention EatPlant-Based.com when you register to receive a $50 on-board credit to use on items in the Holistic Holiday at Sea bookstore or towards Holistic Holiday at Sea private treatments or consultations. This offer is only valid for first-time guests on Holistic Holiday at Sea. This offer can only be applied when you initially register for your cruise. I won’t be speaking or teaching on the cruise this year, but we are talking about the possibility for next year. This means I’ll have lots of time for enjoying and socializing with everyone this first trip. I look forward to meeting some of you there. This is how to register and find out more. Remember to mention EatPlant-Based.com to receive $50 on-board credits! I went on the cruise last year for the first time (also my first cruise ever) and will be going again this year. Just wanted to mention that my husband attended morning yoga once and said it was awful because it was located right by the smoke stack! I had wanted to try yoga, but did not want to breath boat exhaust for an hour, so never did… They might move it, but just recommending you scope out where things are located before you commit to an outside class!